To attain this honor, Dr. Timothy Arbet completed a series of rigorous post-graduate activities. He then passed a challenging computer based examination in issues spanning the scope of practice of optometry. This achievement earned Dr. Timothy Arbet the title of Diplomate, American Board of Optometry. "We extend congratulations to the group of optometrists who have taken this important step in demonstrating their commitment to lifelong learning." Dr. Timothy Arbet, has enrolled in the ABO's Maintenance of Certification program. 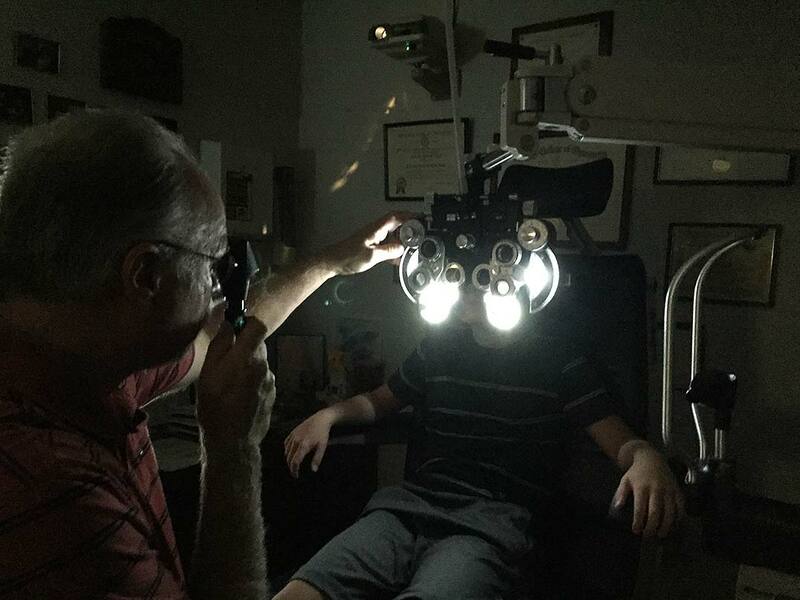 The ten-year maintenance of certification process is designed to allow the doctor of optometry to demonstrate that he is dedicated to keeping current in the field of optometry and delivering quality patient care. "We extend congratulations to the group of optometrists who have taken this important step in demonstrating their commitment to lifelong learning," said Paul C. Ajamian, O.D, ABO chairman of the board. For more information, or to schedule an appointment with Dr. Timothy Arbet, call Rock Island Optometric Center at 309-788-0604, or Mercer County Family Eyecare at 309-582-2421. Congratulations to Dr. Arbet on this accolade! Continuous training and learning benefit our patients every day.